Welcome! 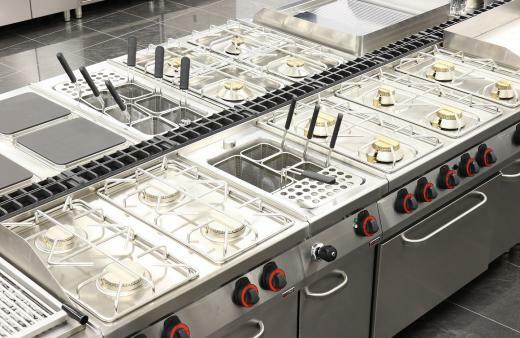 We are Czech producer of professional kitchen equipment! 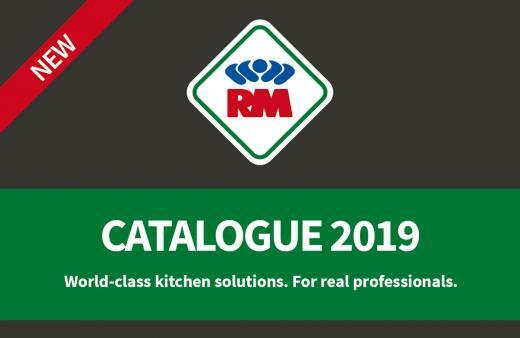 Our brand RM offers solutions for large kitchens and demanding customers. Our brand RedFox offers practical solutions especially for smaller kitchens.